Irish singer/songwriter, Keith Harkin, talks about growing up in Ireland, his early days in London, his time with Celtic Thunder and his brand new album 'In The Round' with details on his highly anticipated House Concert Tour planned for the fans. At the end of the interview, Keith gives us an incredible live performance of his new single 'Ring Tailed Rat'. Awesome! 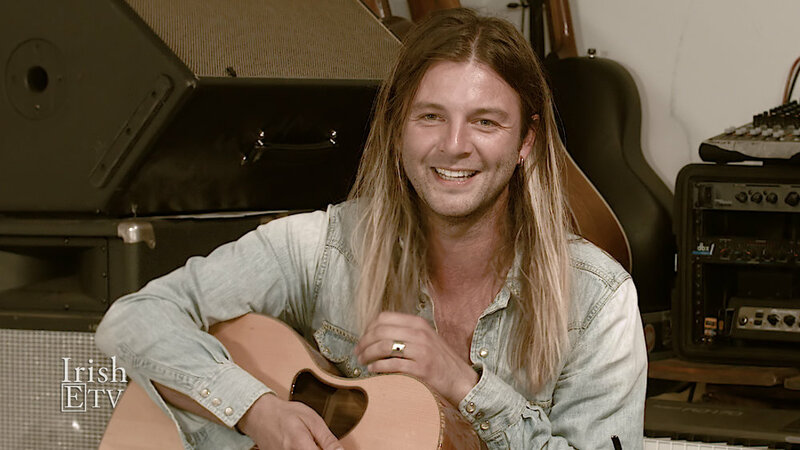 For more information about Keith's upcoming tour and latest album, visit www.keithharkin.com.